Back-to-school time is upon us! There is much excitement in the air - new backpacks, new shoes, new teachers, new classmates! Parents are even excited about the return of school routines. Yet, there can be a bit of anxiety which accompanies the fun, especially for those visual learners who may have struggled in the past in certain subjects. It is important as parents to recognize the very real anxiety without being overprotective. In Podcast #29 - School Anxiety, I share some techniques for how we can manage the anxiety, help our kids to cope and enjoy a successful school year! 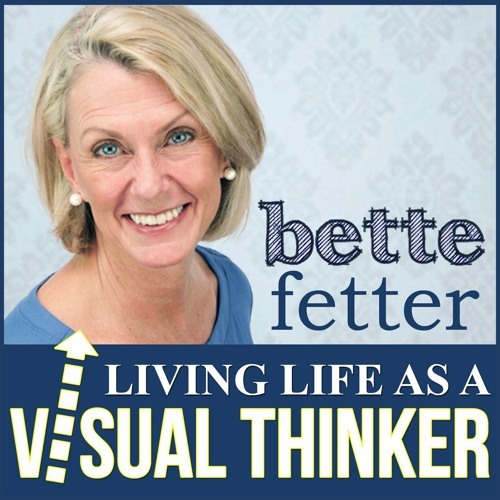 For notes and resources from Episode 29, visit www.bettefetter.com.